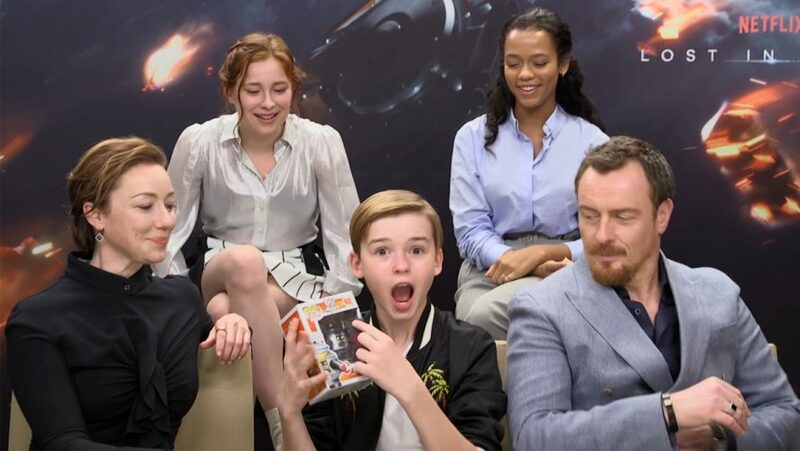 The cast of Netflix’s Lost in Space (read our review) might be lost in the show, but in reality, they are pretty well-versed in pop culture and could navigate around the many questions we tossed at them. 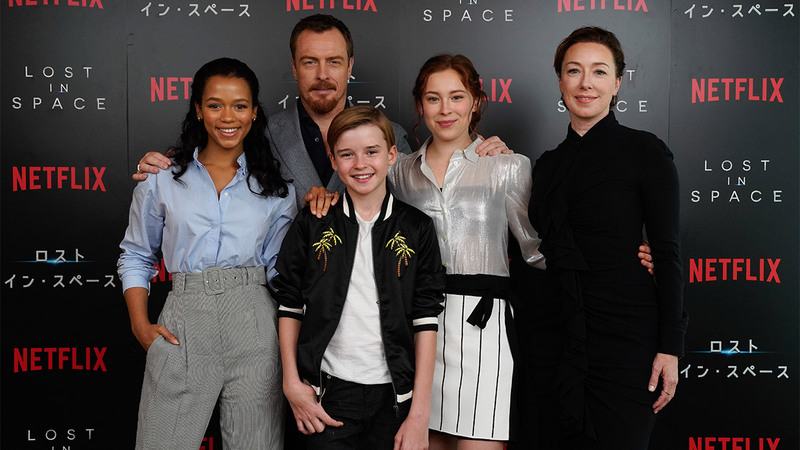 Geek Culture caught up with the stars of the Robinson family in Tokyo, consisting of Toby Stephens, Molly Parker, Taylor Russell, Mina Sundwall, and Maxwell Jenkins. 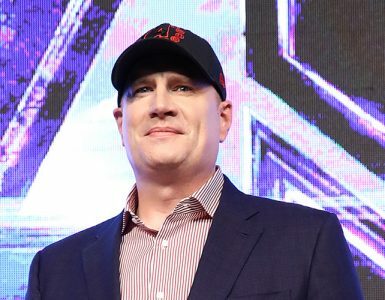 As the remake of a 1960s show may be unfamiliar for younger audiences, Mina and Max shared about what drew them to the project, with Max revealing that he’s a massive sci-fi and Star Trek fan. 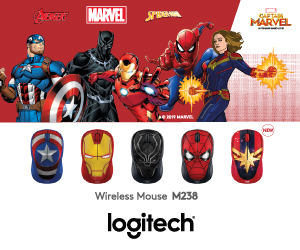 Interviewing the cast felt like interviewing a real family, as they shared about the filming experience on set and what they loved about their characters. Max trumped his castmates when he emerged tops in our little quiz about who’s who in pop culture robots, and blew us away with his knowledge and love for sci-fi. For his efforts, he won himself a Funko Pop! 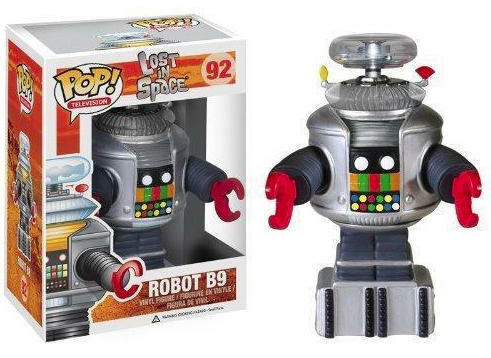 Robot B9 from the original Lost in Space TV series. With his landslide victory, I think it’s safe to say that he’s a certified geek! Look out for these guys in Lost in Space, coming to Netflix on April 13, 2018! 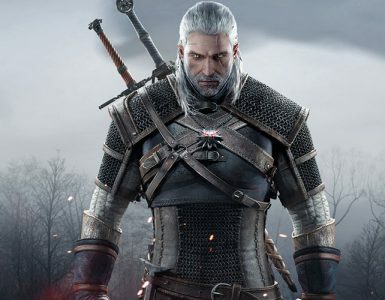 Witcher business has arrived earlier than expected. 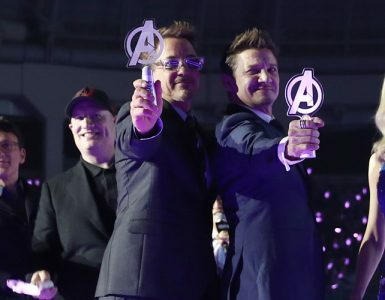 We caught up with Hawkeye, Captain Marvel, and the directors of Avengers: Endgame in Seoul, in hopes to find out more about the endgame.